Photo Finish Was a Flop! Looking good is getting easier all the time! I do get very frustrated with the mind-boggling number of products available because I have to fight the urge to buy; I do research my purchases, most especially when they are pricey. The seductive hype that comes in the form of continual print and media advertisements is hard to fight (look at how Maybelline's campaign for "Stiletto Mascara" made you...read more think your glossy lashes would be lengthened so as to touch the ceiling!). Ultimately, though, you can find an item to correct and/or conceal whatever beauty problem(s) you have. When I was a teenager and young adult and wanted to look good for a special occasions, I would prep my face with a commercial or homemade oatmeal mask. After cleansing, I would blot a washcloth full of ice cubes over my skin briefly to shrink pores, de-puff my eyes, and give me a radiant glow. It worked! Now there is a plethora of foundation primers which do the same job and then some. 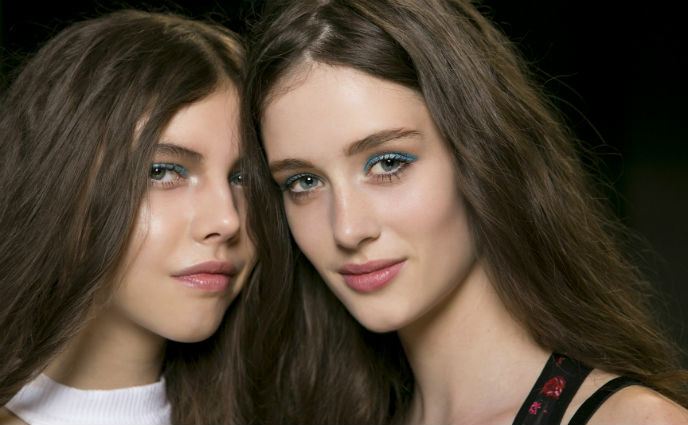 They work at everything from disguising pores and fine lines and creases to helping foundation adhere to skin for long hours and through tough conditions (heat, humidity, etc.). 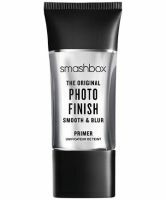 I didn't research Smashbox's "Photo Finish Foundation Primer" (for shame, I now realize). I had heard through my friends that this was the best product to hit the market since proverbial sliced bread. I paid $36.00 for this without a second thought. My skin would be flawless and porcelain-like. NOT SO! The texture was heavy and mask-like. It was a hindrance to the application of foundation, not a help. That is mainly because of the large amount of silicone included which fills in furrows. I gave it away and turned to other varieties; Smashbox's much-applauded product did nothing for me but subtract from my budget. Since then, I have been pleased to learn that Smashbox has also added versions in "Light" (for oily and blemish-prone skin), "Hydrating" (additional moisturizers give a cool feel while adding moisture), "Correcting" (to balance undertones), and "Luminizing" (for all-over shimmer). I still wouldn't buy another version. Fool me twice, shame on me! Good primer. 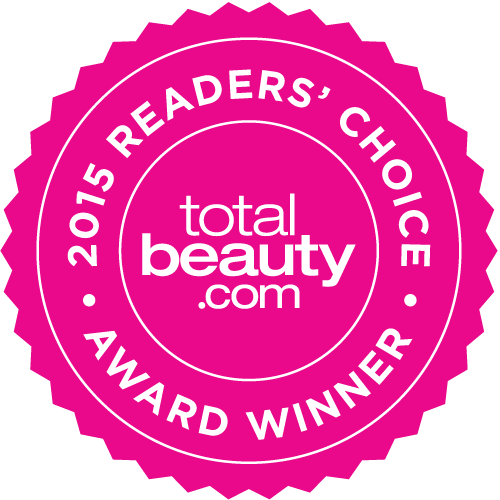 Makes makeup glide on. They finally changed the packaging so it's better. Not so sure about this one! It's tooooo smoothe. I agree that it does make your liquid foundation slide all over the place. I haven't tried it with mineral makeup yet but I'm willing to try it since I still have a full bottle of it. I just believe it's not worth the money.